This was a very fun show. I love meeting other bands and we were treated like royalty by the cafe. Some awesome things have come out of doing the Battle of the Bands. That night I placed second. Congratulations to ‘Banner Days’ who totally deserved the win! 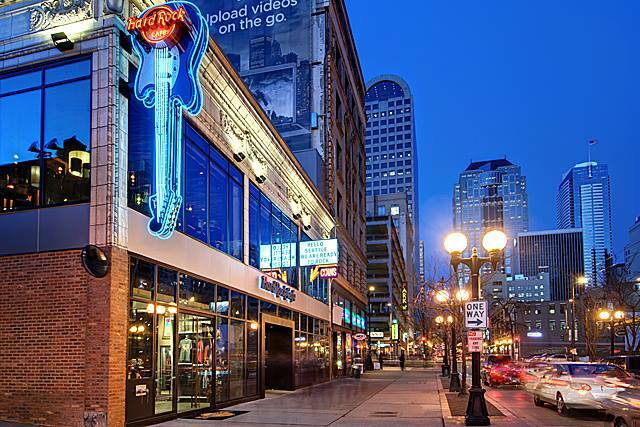 Hard Rock Cafe this month! 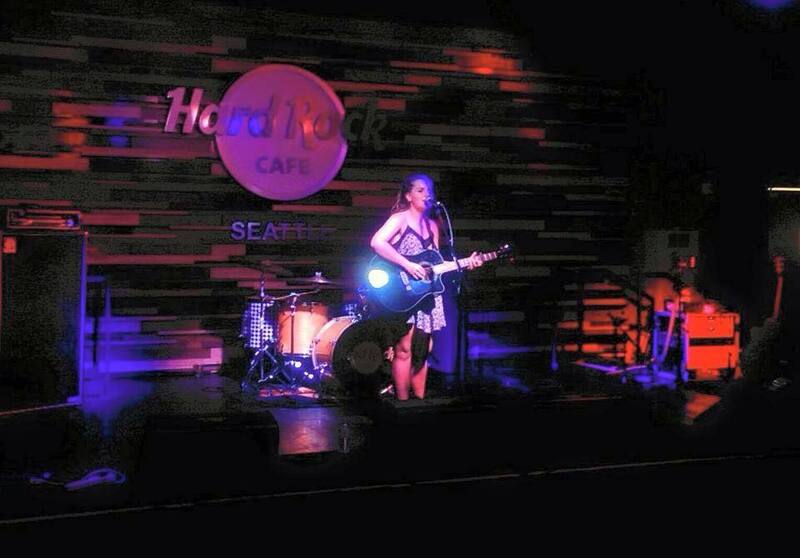 Playing at Hard Rock Cafe, Seattle. I am one of the Western States regional finalists!